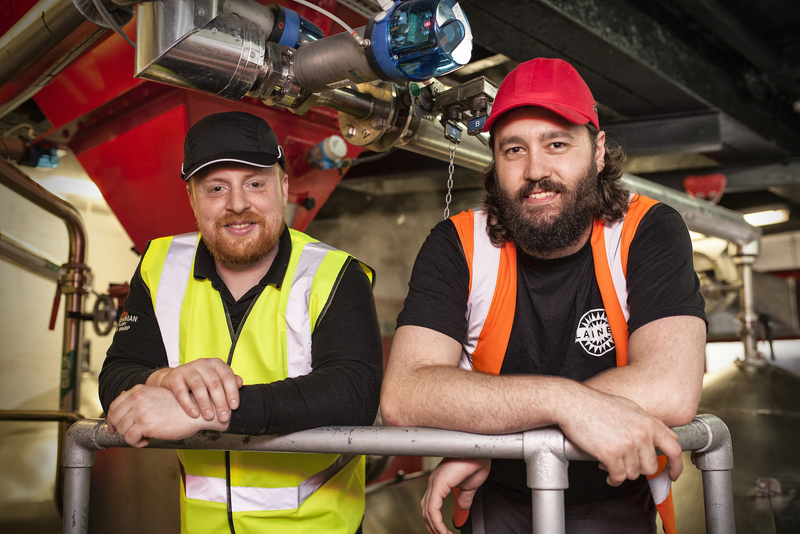 Edinburgh Festival Fringe teams up with Caledonian Brewery in extended three-year sponsorship deal. 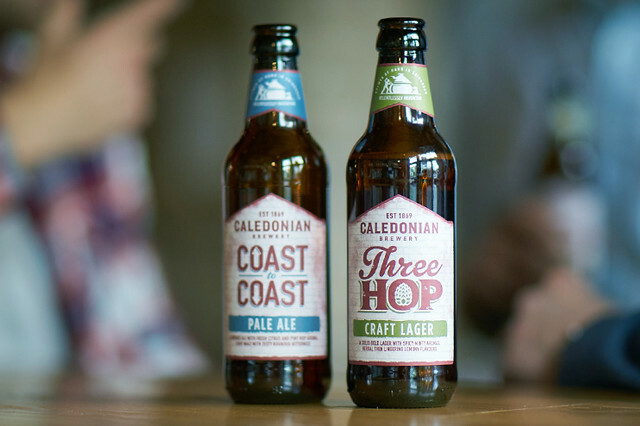 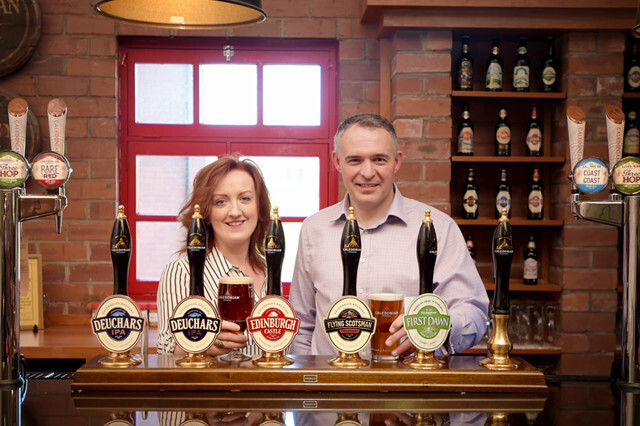 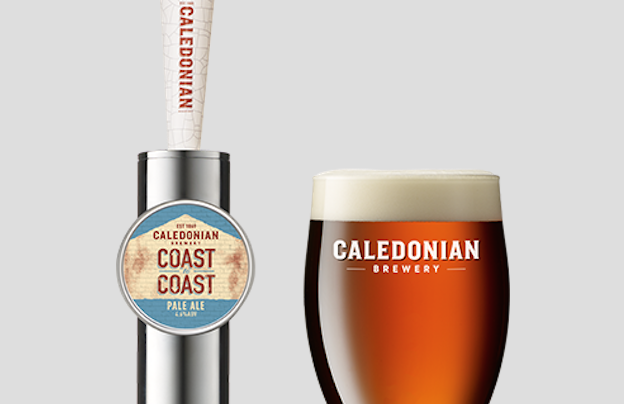 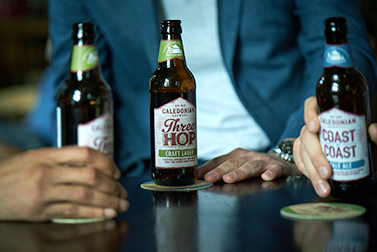 The Edinburgh Festival Fringe Society is once again teaming up with Edinburgh’s Caledonian Brewery in a new three-year sponsorship deal that will help thousands of visitors navigate their way across Edinburgh during the annual Festival Fringe. 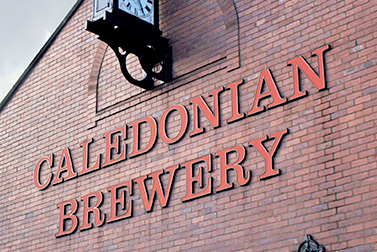 The extension will see Caledonian Brewery continuing their sponsorship of the venue boards that appear outside every Fringe venue, the combined Edinburgh Festivals official map and the Fringe map that appears in the official Fringe Programme as well as supporting the Friends of the Fringe membership scheme.